This topic contains 4 replies, has 3 voices, and was last updated by Chris Green 7 months, 3 weeks ago. So many reactions to your post. 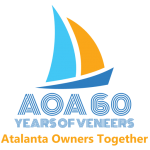 Very glad Achates is active – A60 active in our 60th year! Embarassed at the indexong on the site – should have been easier for you to find answers. Note to self for winter months. Sorry to hear about the failure. Not sure this common – others may know better? And glad you have got it apart. Not sure if parts are still around from T12? (Another note to self to pull this all together on the site). Trevor Thompson might be a good person to contact – email via website or numbers/details in Yearbook. 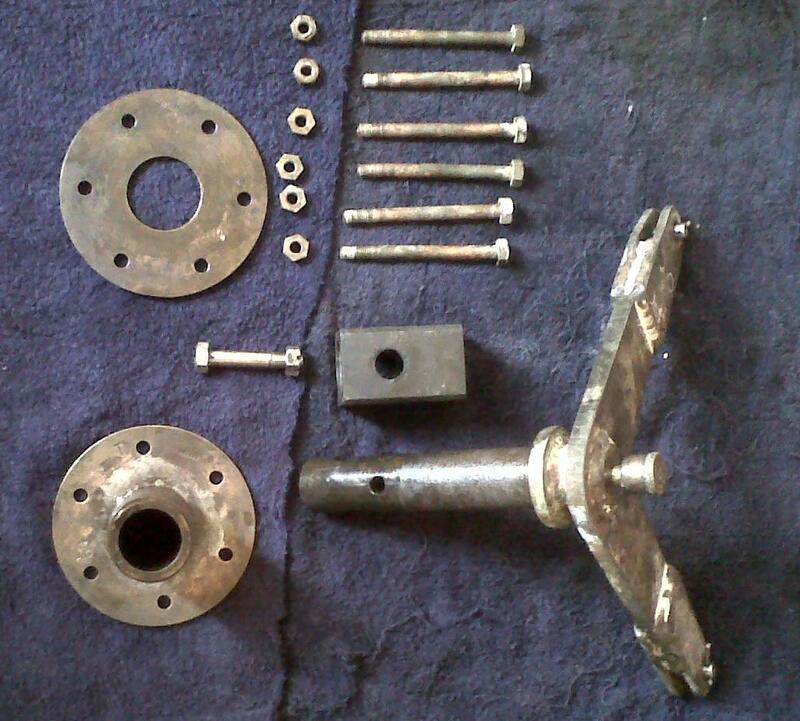 You have probably inspected everything already, but have attached a photo of the dismantled assembly from A169 – dismantled as part of the rebuild. Anyway – an odd thing to happen. Hi again Jonathan – just been thinking about it and remember that the metal sleeve was particularly difficult to remove from the shaft. Recall using an oversized wrench; engineer’s vice and heat application to the sleeve to free it off from the shaft.